Take the Girl Scout Challenge! 2. Choose your Build a Better World frame. 3. 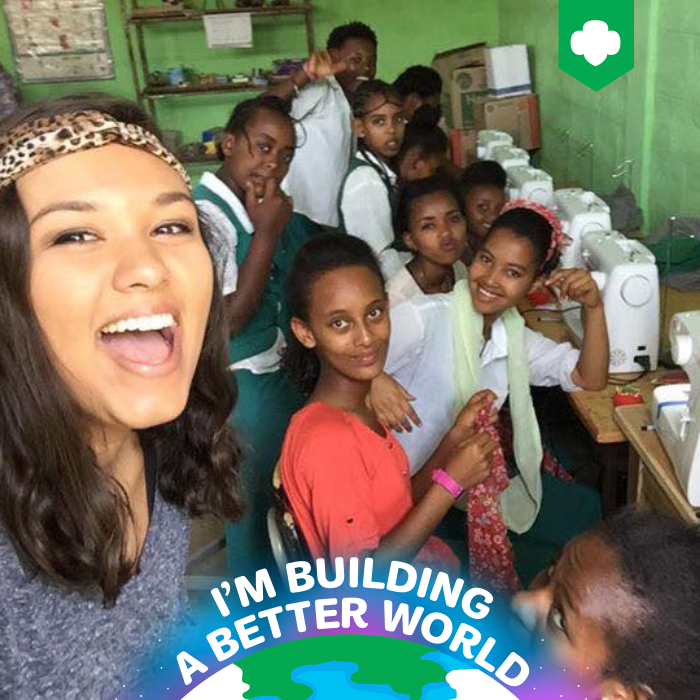 Tell us how you take the lead to build a better world, and enter to win a $500 scholarship sponsored by MetLife Foundation. You must be 13 or older to submit your story yourself. If you are under 13, ask an adult for help. FAQs. 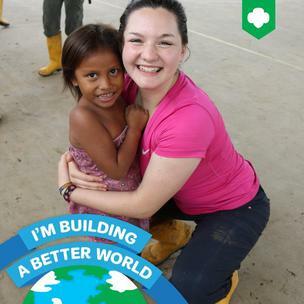 Do you know a Girl Scout who is taking action to address issues related to poverty? Encourage her take the Girl Scout Challenge for a chance to win a $500 scholarship sponsored by Metlife Foundation and yes, even the youngest Girl Scouts are eligible to participate! Learn more. GSCCC Retail Shops Move to Online-Only on December 23!